WALK OFF THE XMAS KAI!!! 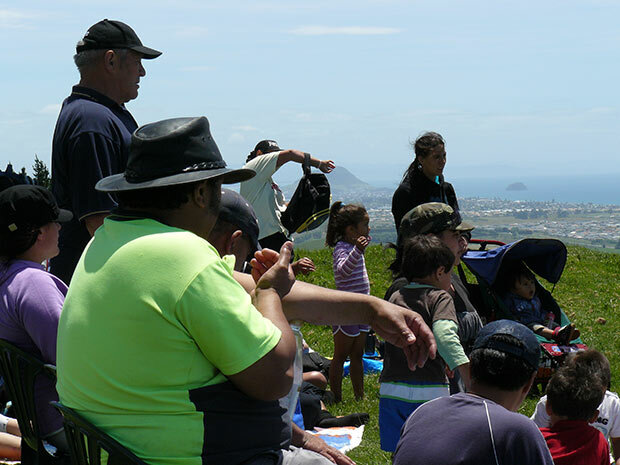 The recent Whakairinga korero wananga with Dept.Conservation was reported by their managers a valuable learning. Managers will now work with staff to develop internal processes for ensuring they manage their obligations in relation to Whakairinga korero and the relationship with Waitaha. Nga mihi nui ki nga koeke, me nga ringa wera. Waimarie matou! On Thursday 6th June 2013, the Waitaha Claims Settlement Bill passed its third reading in Parliament.